Okay, okay. I have this thing with the beach. I kinda don't like shooting at it. Ya... I know... way to live in a place where everyone, rightfully, wants beach photos. But my past few sessions at the beach have rekindled my love affair with getting sand in my pants (remind me to tell you about that time I got stopped at airport security for that very reason). 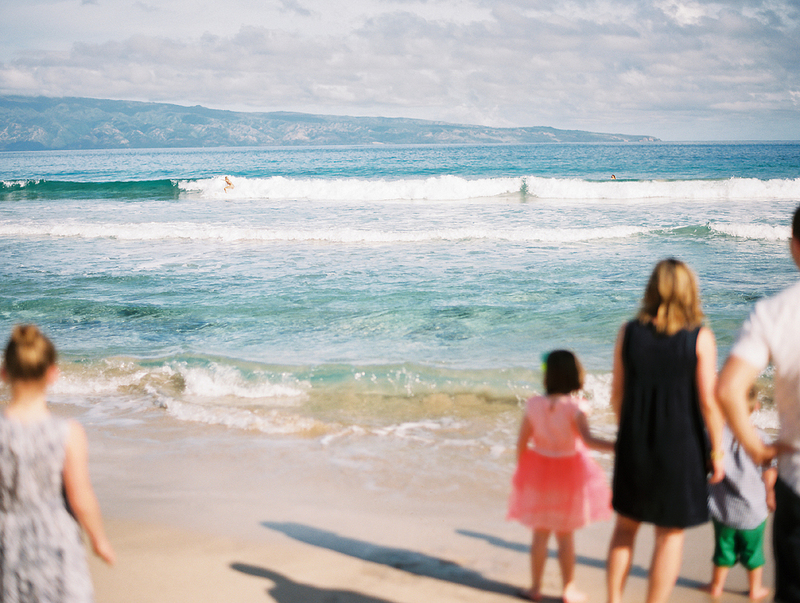 I love the energy of these Maui family beach photos so much, that it's actually been driving me crazy to not share it. And it's only been like a week since I got the scans. 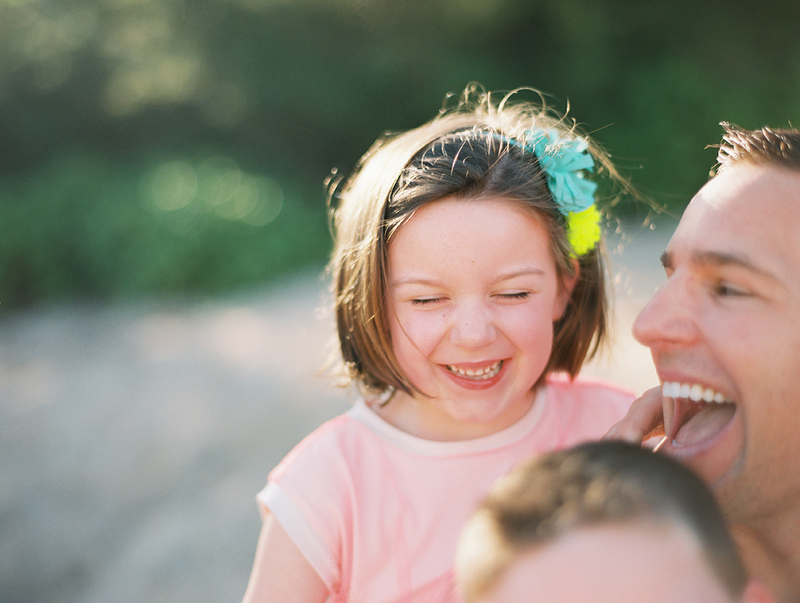 Happy to share a few favorites from this Maui Family Beach Session.